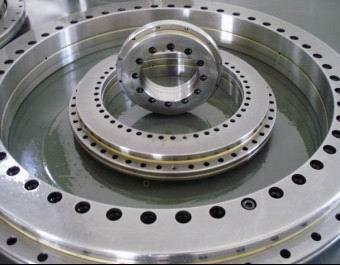 YRT180 bearing can be used to the machine tool and other high precision machinery of the rotary table or sub-set, and also can be sued for chuck, measuring instruments and test equipment and rotary table configuration. 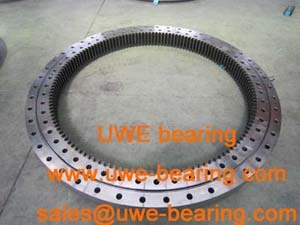 How can you buy YRT180 Rotary Table Bearing on the Internet? 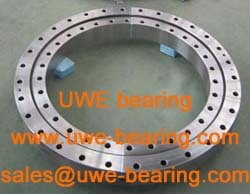 High quality YRT180 Rotary Table Bearing, Just click the button " Contact Now " to mention your purchase Requirement , Quantity and Contact Method of your requested Bearing Item No. YRT180. then click the button " Send " The web site will make your purchasing information sent to the supplier's mailbox, who will come to contact you upon they get your information at the first time.